China Orifice Flange manufacturer www.steeljrv.com supplies Orifice Flanges, Plate Flanges, Orifice Plates Fittings in alloy steel, forged steel, ductile iron, Stainless Steel etc. China Flange Manufacturer www.steeljrv.com offers ASTM B366 Hastelloy C276 Orifice Flange. China Flange Manufacturer www.steeljrv.com offers ASME B16.36 Alloy 31 Orifice Flange Welding Neck Raised Face, 6″, SCH10S, Class300. China Swivel Ring Flange Manufacturer www.steeljrv.com offers ASME B16.5 Inconel 625 Swivel Ring Flange RTJ 16″. China Orifice Flange Manufacturer www.steeljrv.com offers ASTM B366 Hastelloy C22 Orifice Flange. China Flange Manufacturer www.steeljrv.com offers Alloy 20 Orifice Flange. 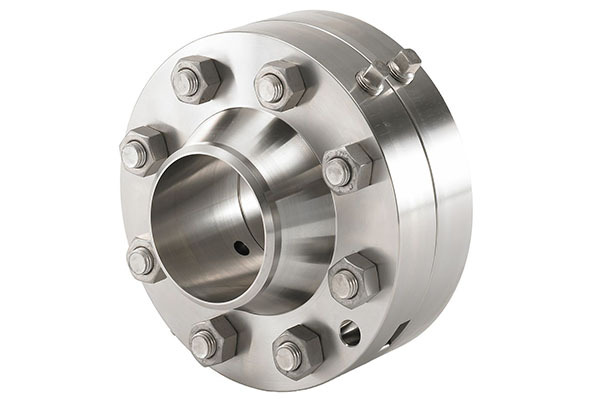 China Orifice Flange Manufacturer www.steeljrv.com offers Inconel 625 Orifice Flange. China Flange Manufacturer www.steeljrv.com supplies ASME B16.5 ASTM A182 F51 Orifice Flange, RF, 300LB, 10 Inch.